The building that is now White Pillars Museum has served numerous roles over the years. 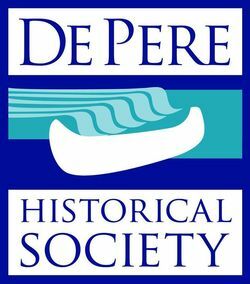 Built in 1836, White Pillars is the oldest building in De Pere and is listed on the National Registry of Historic Buildings. 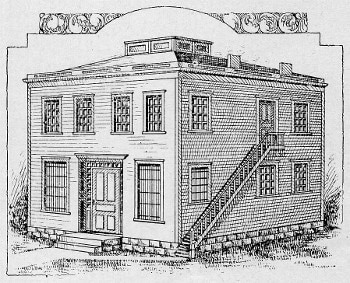 To improve the justice system, the first Circuit Court for Brown County was created when Governor Cass administered the oath of office to James Duane Doty on June 30, 1824. The Polo-Resto Service Station was built in the fall of 1925 by Charles Hall, (1876-1962) a local sign painter and business owner. It was called “C-Hall 4 Service” and was located on the Fox River side of Riverside Drive (old Highway 41), north of the De Pere City limits in the Town of Allouez, Wisconsin.